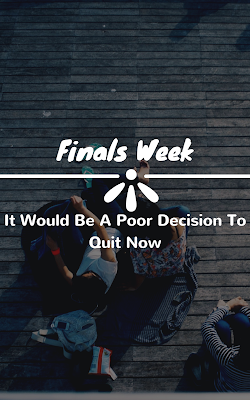 Do you also feel stress and lack of confidence during finals week? Yes, because it’s common for our species. 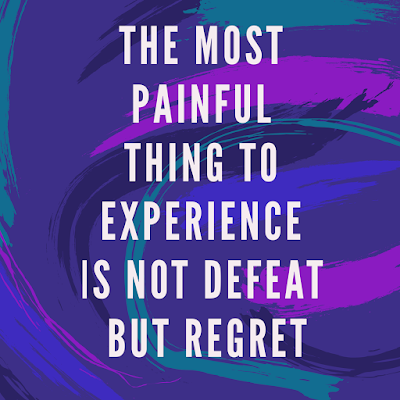 We all have fear of exams and some of us don’t want to face it and give up which is one of the worst mistakes they made. 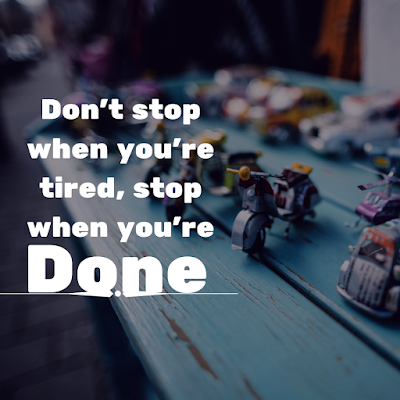 Instead of this try to find some motivation, the inspiration it will help you a lot and boost your confidential power. 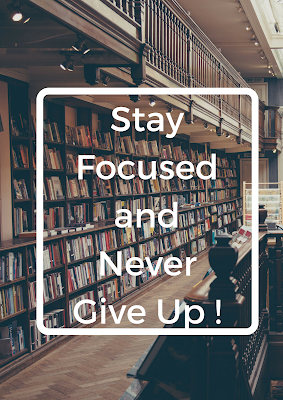 In this post, I’m going to share 150+ Awesome Exam Motivation Quotes for Students to inspire them. I haven’t prepared any motivational speech for students all I’m doing is to motivate students to perform well in their finals. 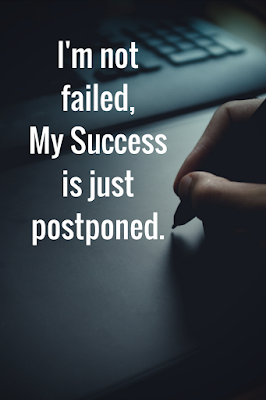 In this post, you’ll find the bunch of quotes and images which are posted to motivate you. Life is short. Live it. Fear is natural. Face it. Memory is powerful. Use it. To change your life, you must first change your day. 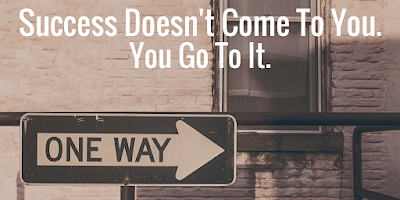 There’s no traffic after the extra mile. I gave myself permission to make mistakes. I wouldn’t ever give myself permission not to try. A strength of mind is exercise, not rest. If you have self-esteem, you give yourself the audacity to dream big. 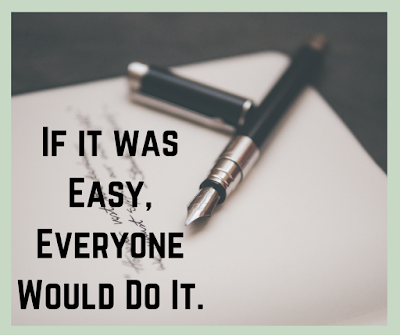 Work as hard as you can and then be happy in the knowledge you couldn’t have done any more. The people who are crazy enough to believe they can change the world are the ones who do. 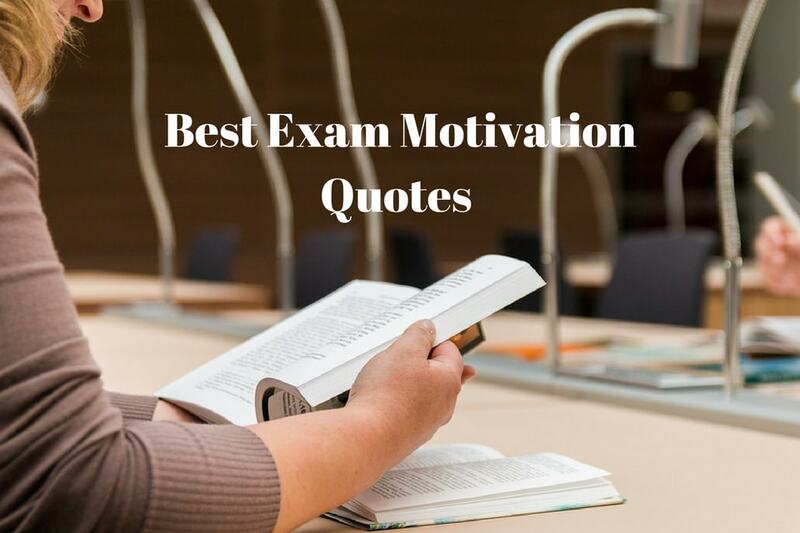 Exam motivation quotes won’t help you out, unless you do it. 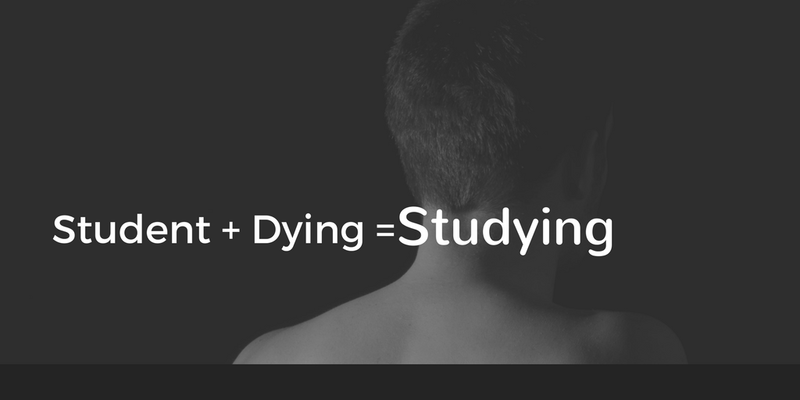 student + dying = Studying. 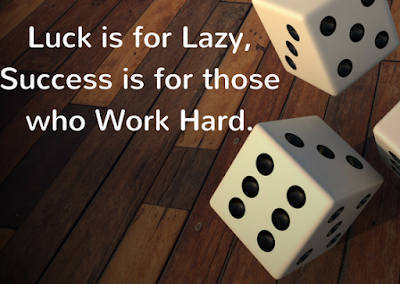 Luck is for the lazy, success is for those who work hard. Exams are not a game. It’s a background for your future. 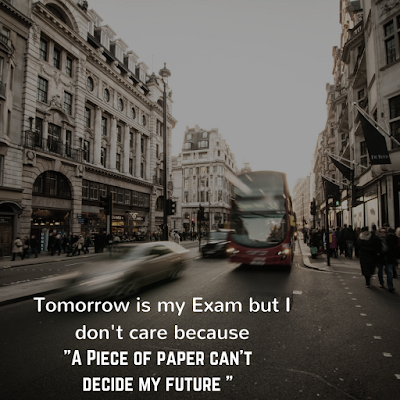 Wish you to pass all exams. Are you prepared for your exams? It’s very important and responsible time. Wishing you the greatest success! If education were the same as information, the encyclopedias would be the greatest sages in the world. 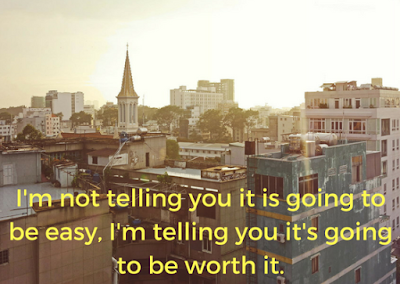 Don’t give up, the beginning is always hard. 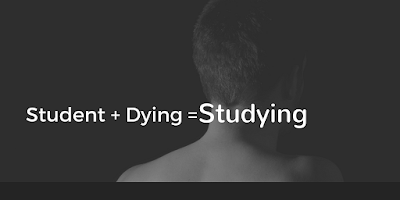 If you have some upcoming exams then I hope you’ll kill them with massive preparation and score handsome grades. 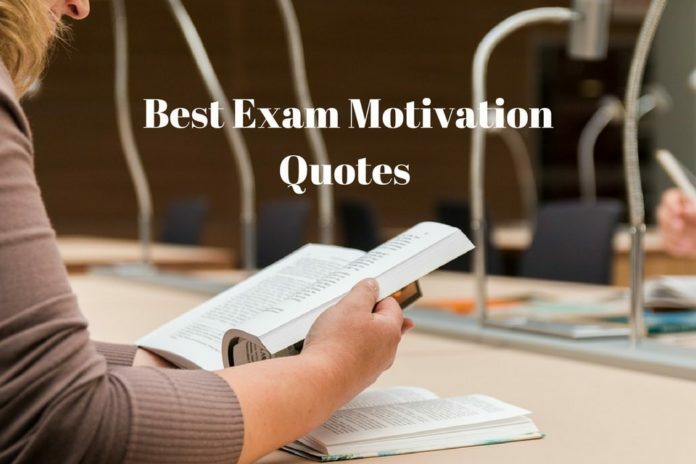 I hope my post shall provide you a little of inspiration with the help of those exam motivation quotes. If you like our post and want to support us then give us a big thumbs up and don’t forget to share it with your friends. Next articleHow to Play Games During Exams Without Loosing Marks?